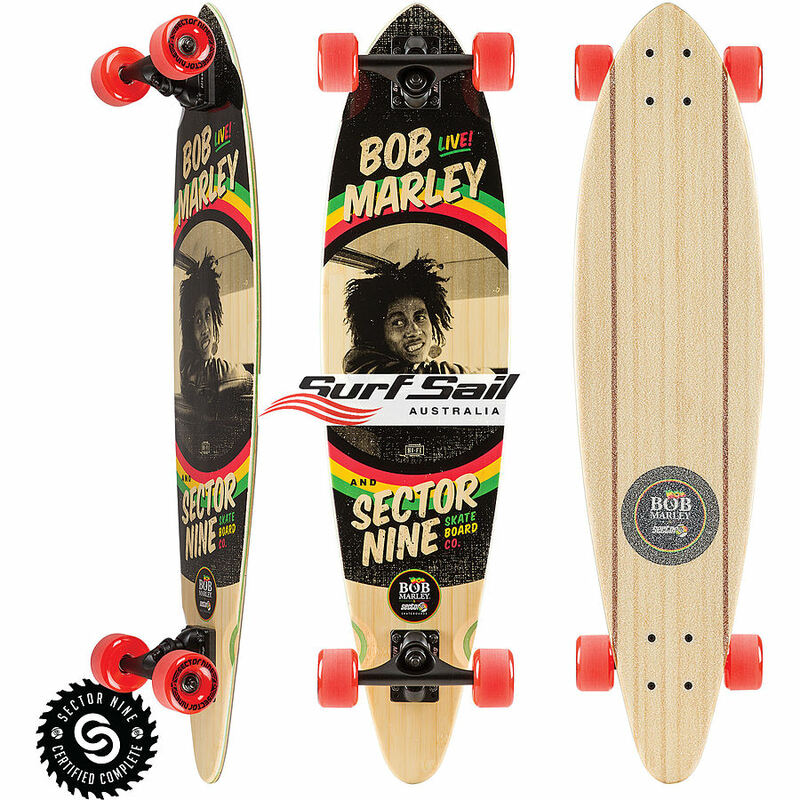 4	stars -	"Review for Sector9 Kingston Complete Marley Skateboard" Mark Taylor This Sector9 Kingston Complete Marley Skateboard is the best Longboard Skateboards I have tried. Description: The outline of the Kingston is much like Bob’s music…..simply timeless. 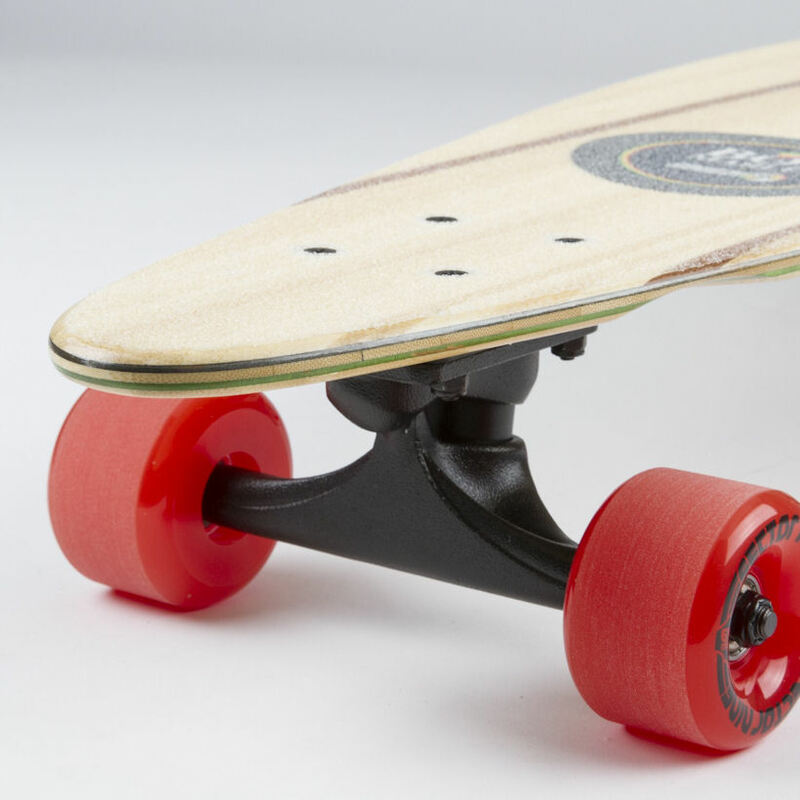 This shape of board will always be relevant here at Sector 9 and we are certain the Kingston will allow you to lay down some timeless carves and maybe even a soul arch or two! We named this board after the capital of Bob’s birthplace, Jamaica, and we’re confident it will cover all your cruising and commuting needs.